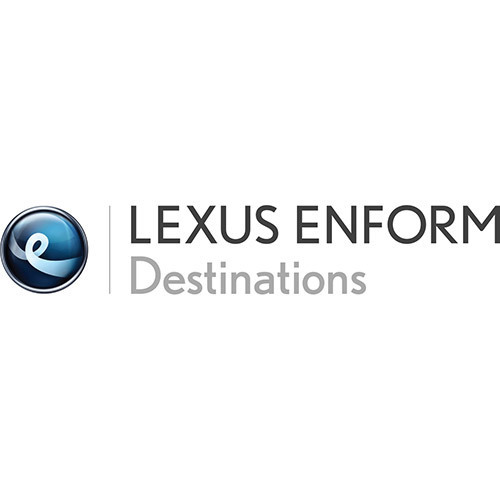 eDestination offers the convenience of planning trips from your home or office using the tool on LexusDrivers.com. You can search, organize and name up to 200 destinations in 20 separate folders and send them to your Lexus Navigation system. This is available through Lexus Enform and a feature on most 2010 or newer Lexus models with Navigation. This feature is great for road trips and for professionals needing to take clients to multiple addresses…nice tool for real estate agents! Destination Assist gives you 24-hour access to a live Lexus Enform agent that can help you locate a specific business, address or point of interest. If you’re searching for a restaurant, the agent can help you narrow your choices by distance, or type of cuisine and send the destination to your Lexus Navigation system while you are driving. This is a great concierge-type service available to Lexus owners subscribed to Lexus Enform. You can also try out this feature for free when you purchase or lease a new Lexus with Navigation.